The view west along Oregon Highway 66 near Klamath Falls carries more miles directly than the sinewy Ashland end. Some people call it “that scary road,” the stretch of Oregon Highway 66 that climbs out of the Rogue Valley and into Green Springs. The road ascends 2,600 feet, mile after curving mile with narrow shoulders and stingily placed guardrails, until it perches far above the Tyler Creek Canyon. 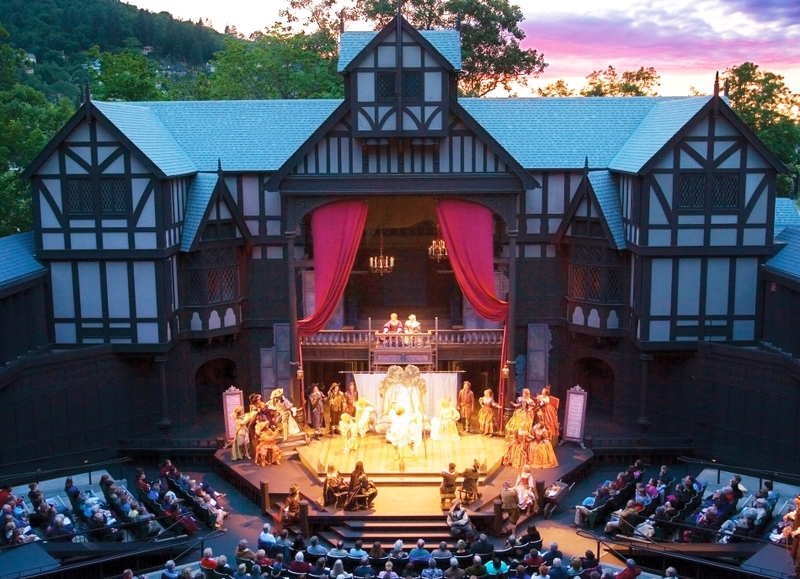 But it’s a beautiful stretch, dramatic in all seasons, providing postcard views of Mount Ashland and Pilot Rock, which are variously dusted with snow, surrounded by puffy clouds or framed by summer-blue skies. 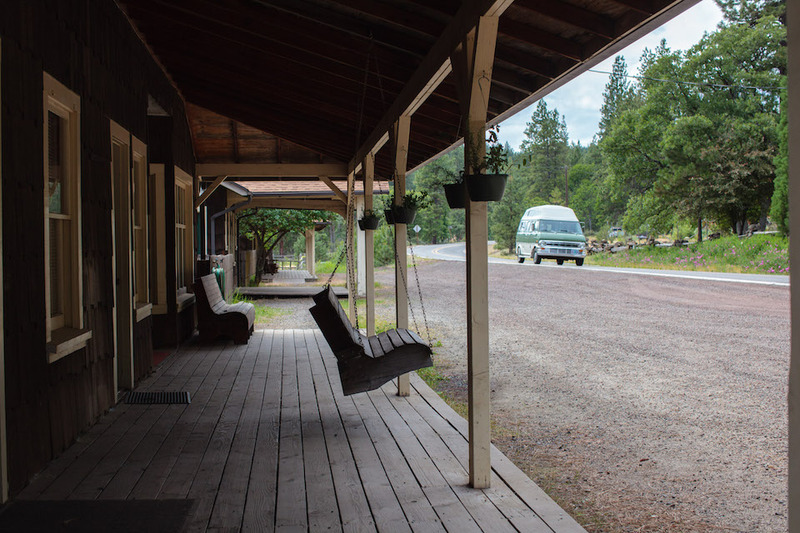 A camper van motors east along Oregon Highway 66 through the old logging mill town of Lincoln. The buildings are currently occupied by the collegiate studies program Oregon Extension. 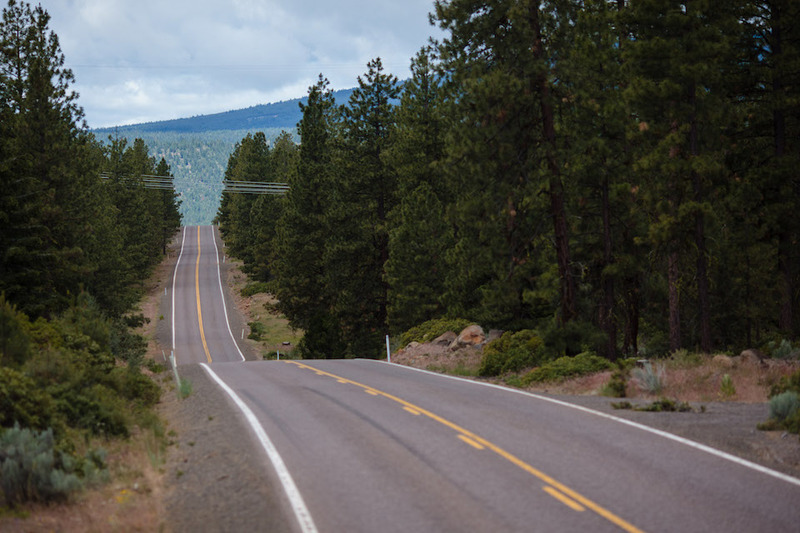 Highway 66, also known as the Green Springs Highway, spans parts of Jackson and Klamath counties and connects Ashland and Klamath Falls. A good portion of it follows the old Applegate wagon trail. The road begins in Ashland, crossing I-5 at exit 14 as it leaves town, straddling Emigrant Lake’s western and southern shores before ascending oak-studded hills. The Pacific Crest National Scenic Trail crosses Highway 66 between mileposts 15 and 16. By then, you’ve officially entered the Cascade- Siskiyou National Monument, designated in 2000 by former President Bill Clinton for its outstanding biological diversity. 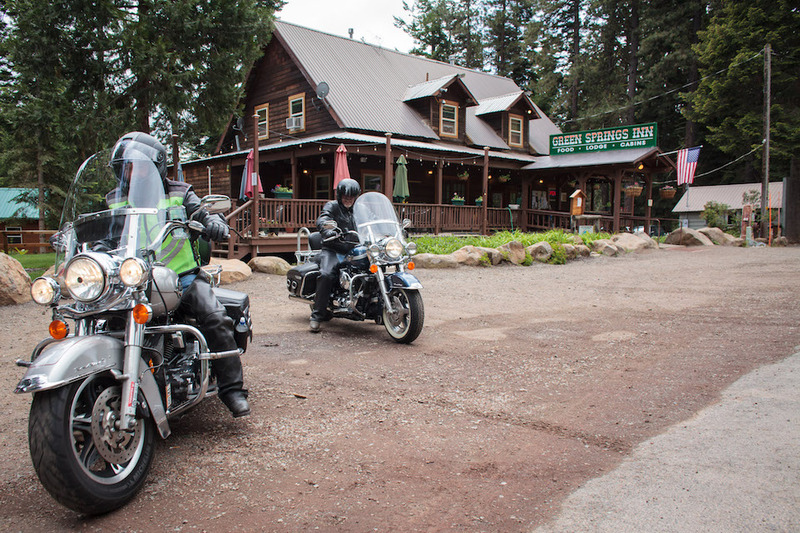 Travelers, like these motorcyclists, on Oregon Highway 66 between Ashland and Klamath Falls can stretch their legs, quench their thirst or rent a beautiful cabin at the Green Springs Inn located near milepost 17. By the time you reach the Green Springs Inn and the intersection with Hyatt Prairie Road, just after milepost 17, the scary part’s over. True, the same curves that repel some motorists lure others. “I love the technical aspects of the road,” said Craig Sanford, Ashland resident and avid motorcyclist. “The curves are sharp enough so you can really lean.” He often takes his Triumph Tiger on a 50-mile loop that starts in Ashland, breaks for a meal at the Green Springs Inn, sweeps past Hyatt and Howard Prairie lakes and loops back to Ashland via Dead Indian Memorial Road. 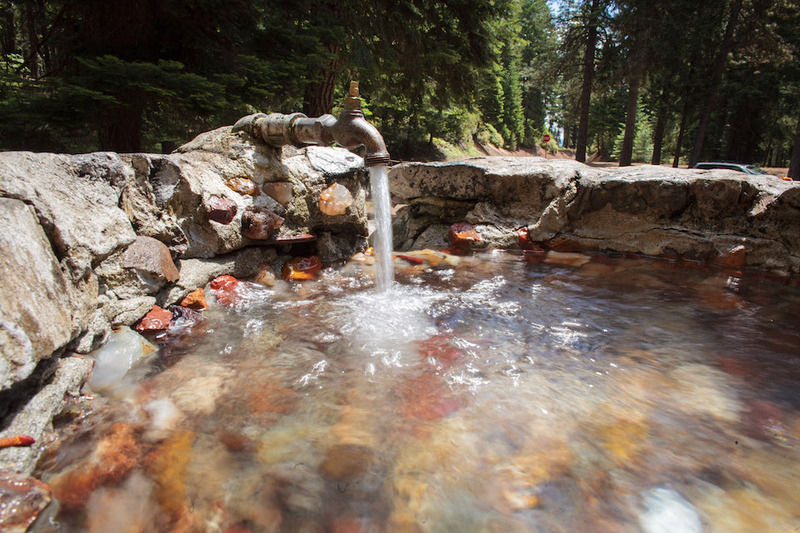 Cold, fresh spring water flows from a faucet into man-made bins for visitors at Tub Springs State Park at milepost 19 on Oregon Highway 66. The two nearby lakes boast some of the prettiest camping spots in the area. 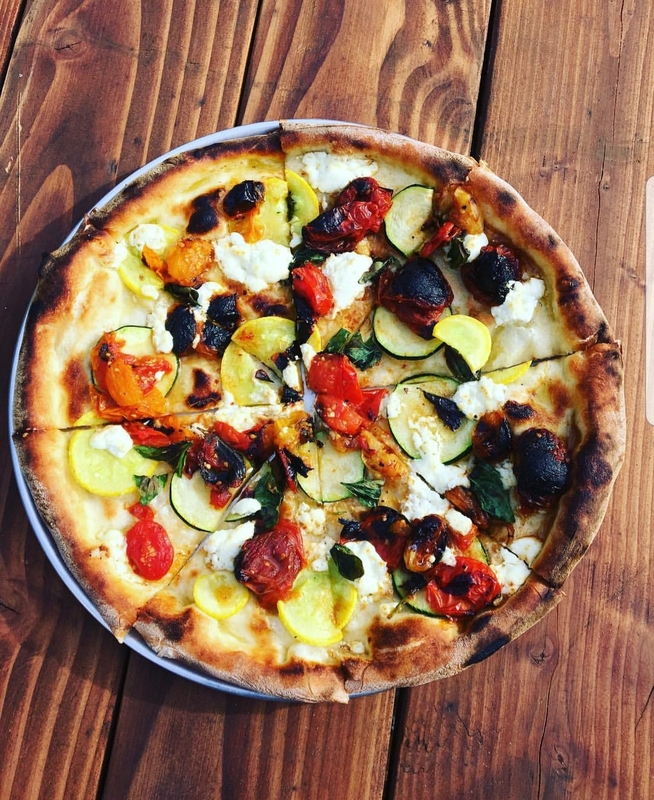 But if camping’s not your style, the Inn offers a lodge directly behind the restaurant and nine vacation cabins overlooking the Keene Creek canyon. There’s even an electric vehicle charging station, but no gasoline. Tub Springs State Park is tucked into a bend at milepost 19. People come from near and far to fill jugs with the cold spring water that flows from the developed fountains next to a grove of old-growth firs, pines and cedars. 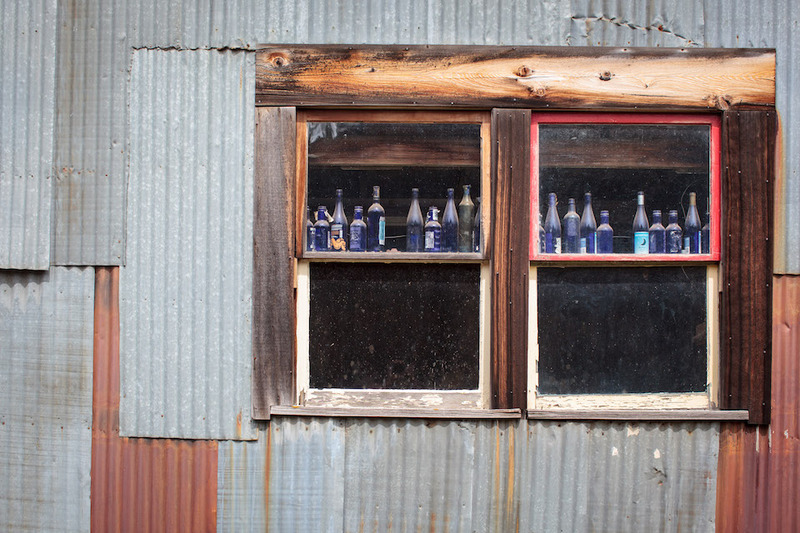 Bottles and metal siding mark a historical building in the logging mill town of Lincoln located at milepost 22. 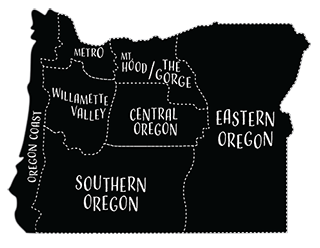 The old mill town of Lincoln (milepost 22) is now the site of an Oregon Extension splinter, a collegiate studies program that enables a small group of college students to partake in a semester of intensive study in the Oregon Cascades. Next to the campus and across the road from the old mill pond is the idyllic Pinehurst School, the last unconsolidated rural school district in Jackson County. Old-timers will notice a change at milepost 23—Box R is now the New Frontier Ranch. Over four decades, the Rowlett family developed this working ranch and popular venue for weddings, retreats and other events. Last year, they sold nearly 1,000 acres to a group of investors that includes permaculture expert Tom Armstrong. You can still hold your wedding at the Great Western Hall, and you can still buy grass-fed beef from Box R, which has retained its cattle operation. The New Frontier folks are also working on some plans, including a sustainable organic farm. 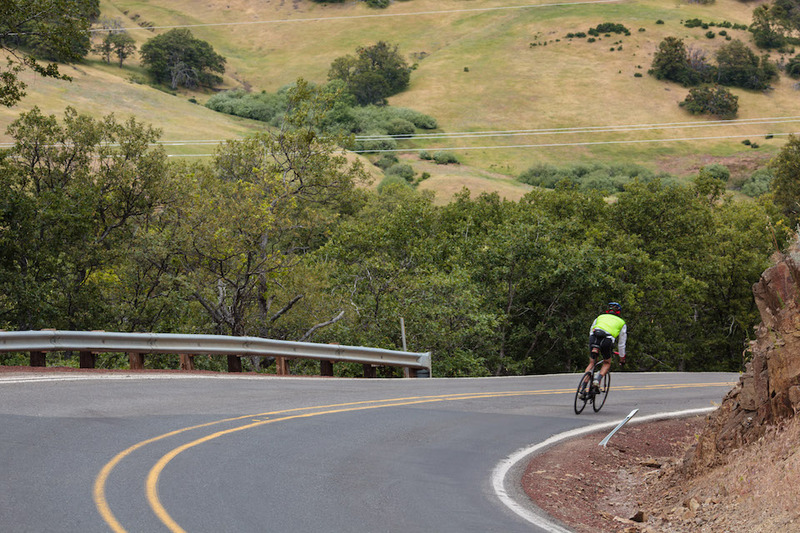 A cyclist descends the westbound turns of Green Springs Highway. The 59 mile road follows a large portion of the historical Applegate wagon trail. Around Lincoln, the landscape changes, as firs give way to pine and juniper. A fat, lazy section of the Klamath River slips under the highway just before milepost 44. If you glance to the north, you’ll see Mount McLoughlin looming in the distance. Milepost 48 brings you to the town of Keno, named for a postmaster’s dog. 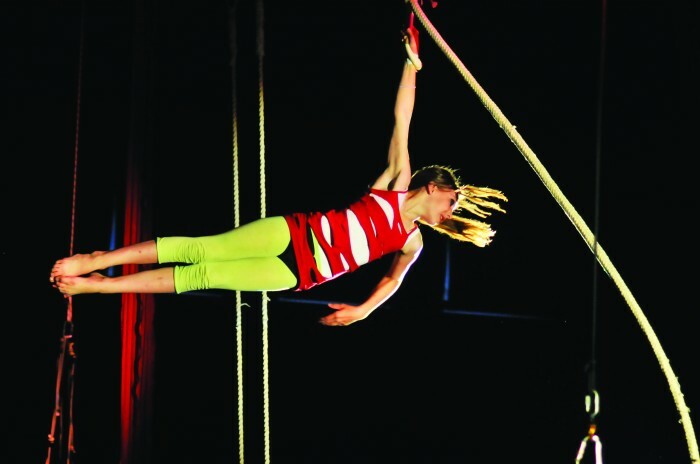 From there, the views open up in sweeping curves past hay fields and pastureland. Highway 66 ends shortly before Klamath Falls, at the intersection with Oregon highways 97 and 140. By the time you reach the end of this scenic journey, you’ll likely decide the curves were worth it. 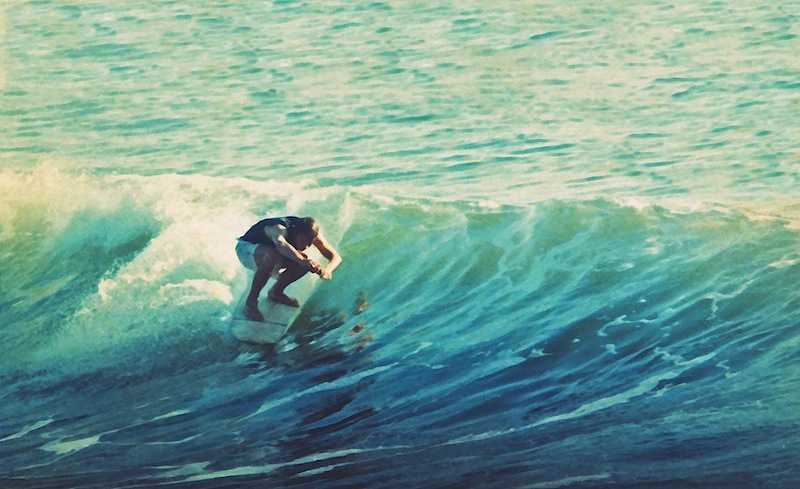 We moved to Oregon when I was 11. We had family in Klamath Falls and that highway simply terrified her every time we drove from Medford. We were from the Midwest and we simply didn’t have roads like that.